Clean water for South Africa! Initiative of Festo Didactic and Deutsche Gesellschaft für Internationale Zusammenarbeit (GIZ). 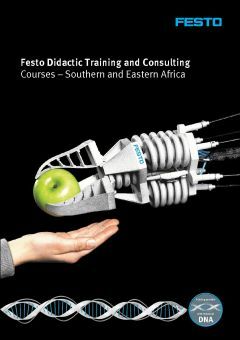 Training Courses and Industrial Consulting. People and organizational development towards world-class manufacturing.